Part of the Wodonga Community since 1921. Mann Central Shopping Centre is built on the site of the former Mann Wodonga complex. 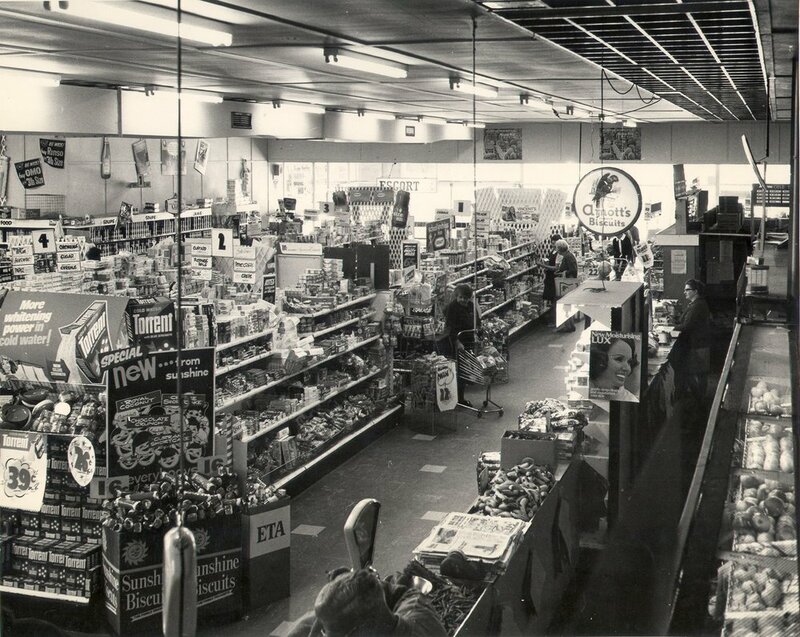 In 1921, Ernest Barret Mann (1901-1977) opened “J Mann and Sons” a store selling farm produce. Over the next 40 years, he built the business, adding groceries and hardware. The business survived the Great Depression and World War 2. His children, Kathleen, David and John were all involved in the business to varying extents. David Mann (1927-2012) started working full time in the business after he finished high school in 1945, and took over running the business in 1960. It expanded to one of Australia’s largest regional shopping centres, with a Supermarket, Hardware Store, Steel Store, Plumbing and Industrial supplies store, at one stage employing over 100 people. When David’s children pursued their own careers outside of retailing, the business was run by managers on behalf of the Mann family for many years. Accepting the major changes that were occurring in Australian society and retailing, the Mann Family sold the main business to Bunnings and the Produce business to the Kelly brothers in 2006. A new Bunnings store was built on ANZAC parade and the central Wodonga site was vacated in 2008. Plans were made to redevelop the site, but with the financial crisis these were put on hold. In 2016 final agreement was reached with Coles, Kmart and Kmart Auto to be the anchor tenants of the Mann Central Shopping Centre, and long term local builders, Joss Constructions, were appointed to build stage 1 of the Centre. The Centre was completed and the Grand Opening held October 18, 2018, with more plans to create a thriving shopping space for Wodonga and the surrounding areas.